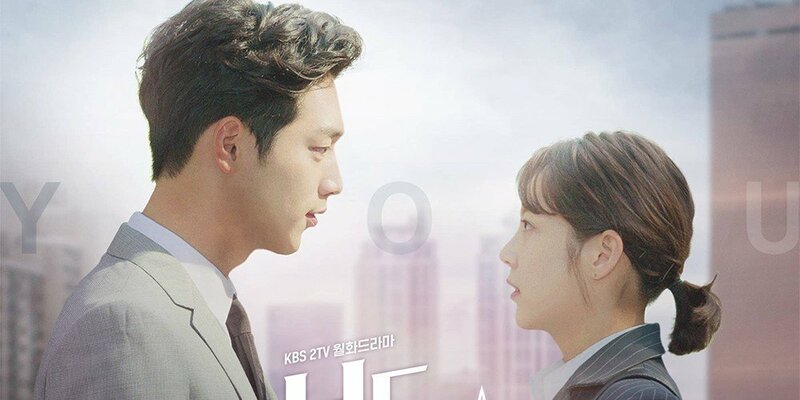 'Are You Human Too' will be airing later than scheduled. The Korea-Sweden game will be airing tomorrow on the 18th. Because it coincides with 'Are You Human Too' on KBS 2TV, the drama will be airing its 9th and 10th episodes a little later than usual at 11:10 PM KST.